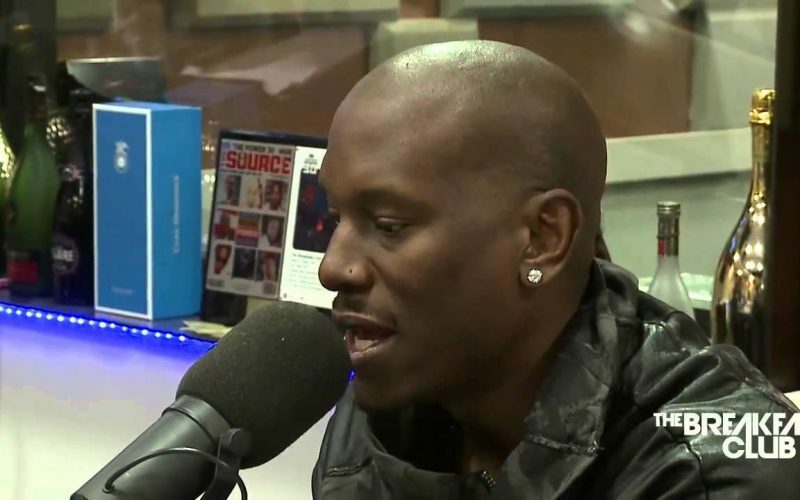 Tyrese also recently catch some heat from black women when news surfaced that he secretly got married to a multi-racial woman who is 46% black and of Jamaican and Ecuadorian descent. Some folks openly criticized him for his criticism of black women and then get married to a woman that is not 100% black. Seems Tyrese just can’t catch a break so maybe he should just stick to promoting his music and movies and leave social issues alone. He has an upcoming big weekend at the box office when Fast and the Furious 8 premieres in theaters.